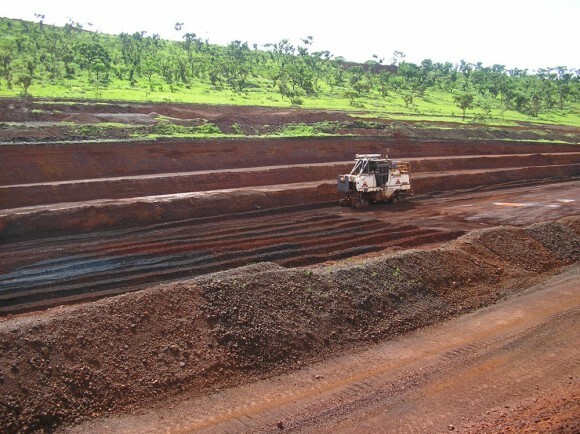 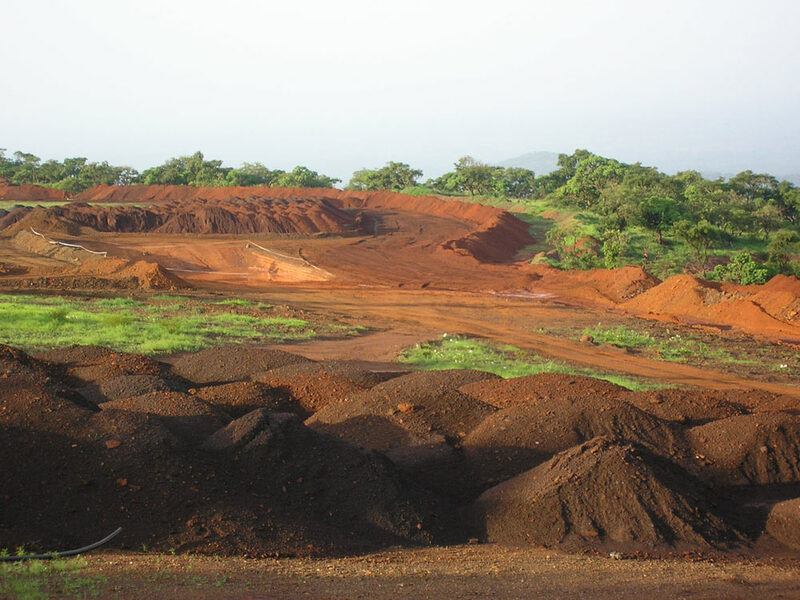 In 2008 Global Civil and Mining expanded its mining operations overseas to Guinea in West Africa. 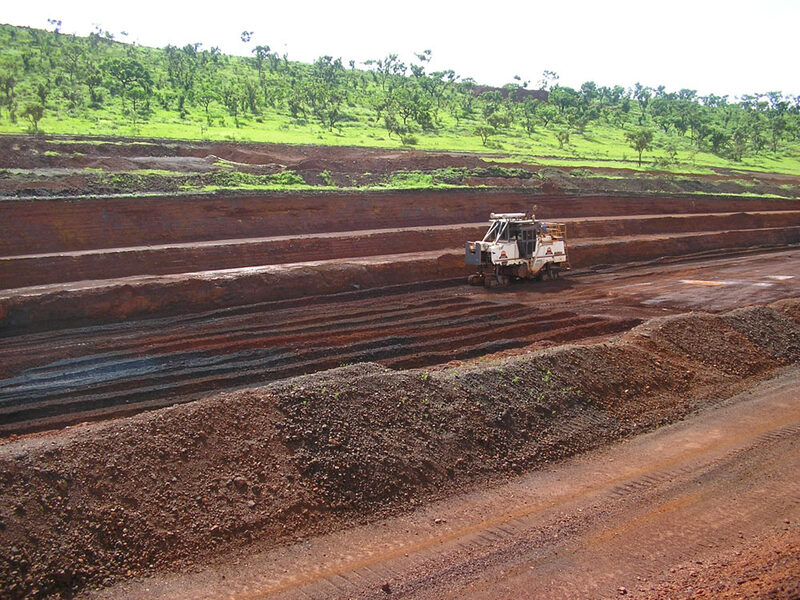 While initially operating and maintain the machine for Rio Tinto, GCM trained the local workers to operate over a staged transition period, allowing them to benefit from their resource rich land. 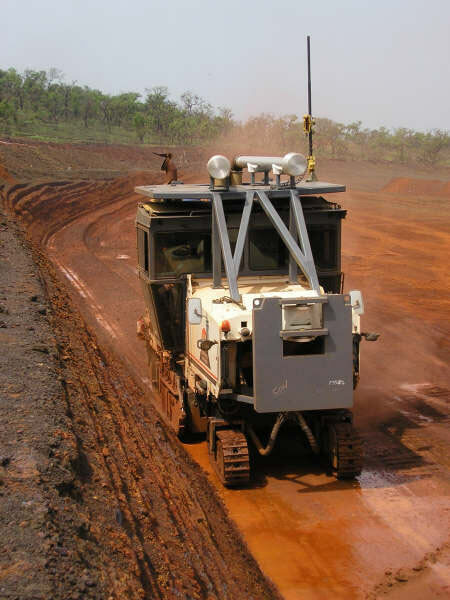 A Wirtgen 2200SM Surface Miner in Windrow configuration was employed, and Global Civil and Mining were able to achieve a production rate of 500 tonnes per hour.